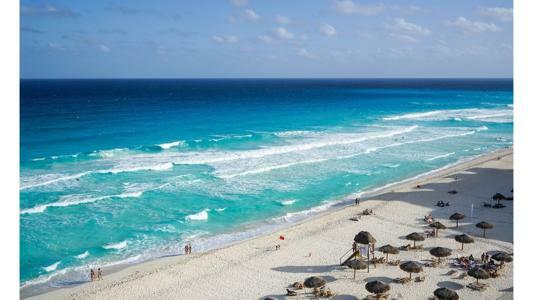 Basham, Ringe y Correa, through its partner Juan José López de Silanes Molina and associates Gerson Vaca Avendaño and Mónica Mora Ávila, has advised Dinsmore & Shohl and its client, the private equity firm Blue Equity, in the first phase of the auction/sale of a Mexican resort. The resort, located in Tulum, is named Mukan, Tulum Sian Ka'an Reserve and is owned by the Mexican subsidiary of Blue Equity. Blue Equity is an independent, private equity firm that invests in enterprises with solid developmental potential. They form partnerships with existing management teams to leverage the collective expertise of all involved. Their investment efforts and managerial capabilities are focused on the operation of a global and diversified portfolio including current and historical holdings in the following industries worldwide: distribution, oil & gas, media, talent representation, sports & entertainment, celebrity chefs / culinary, defense, wine, retailing and hospitality, among others. Holman Fenwick’s Houston office continues to grow, with the hire of Fernando Cano-Lasa. African e-commerce company Jumia has become the first startup from Africa to list on a major global exchange.